The Breadwinner. 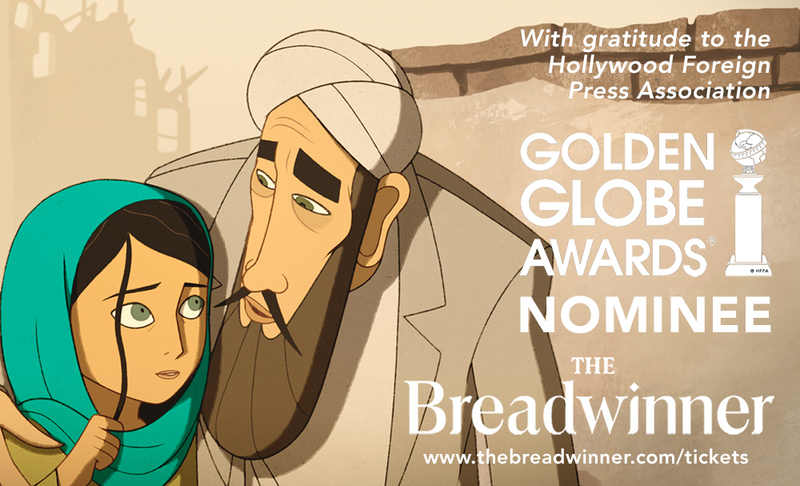 Based on the best-selling children's novel by Deborah Ellis, The Breadwinner tells the story of 11 year old Parvana who gives up her identity to provide for her family and try to save her father's life. Parvana's father Nurullah had told stories about history and imagination to Parvana as she helped him in the marketplace of Taliban controlled Kabul in the year 2001. 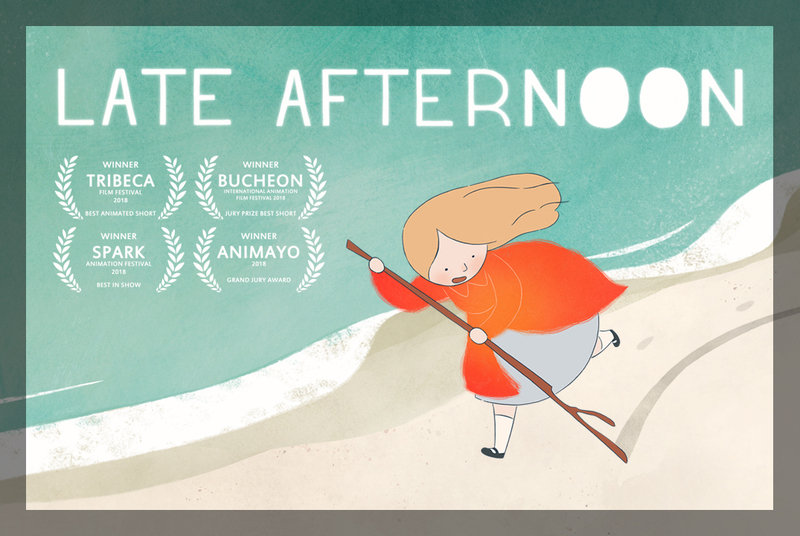 In partnership with The Ark a Breadwinner workshop has been announced and it is open to all budding artists and animators.